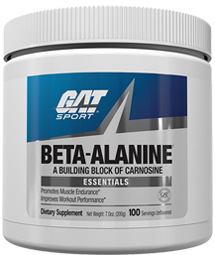 GAT Beta Alanine at Bodybuilding.com - Best Prices on Beta Alanine! Great product! GAT continues to put out quality product after quality product. One of only a few brands I use now. 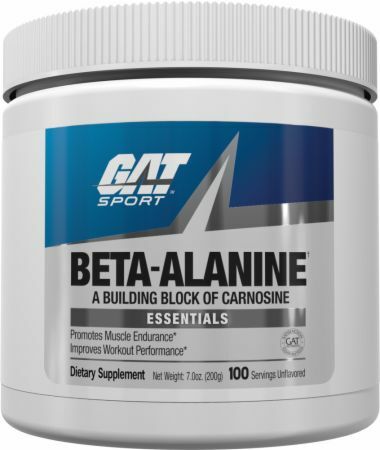 Love the quality and value in the GAT beta alanine. I really enjoying using the Stim Free Nitraflex tabs and the tingles from the BA in them, was sad they discontinued them but the bulk powder is great! I work overnights and need a stim free option to be able to get to sleep and this with the Agmatine really do the trick. Flavorless too so I add it to my aminos. 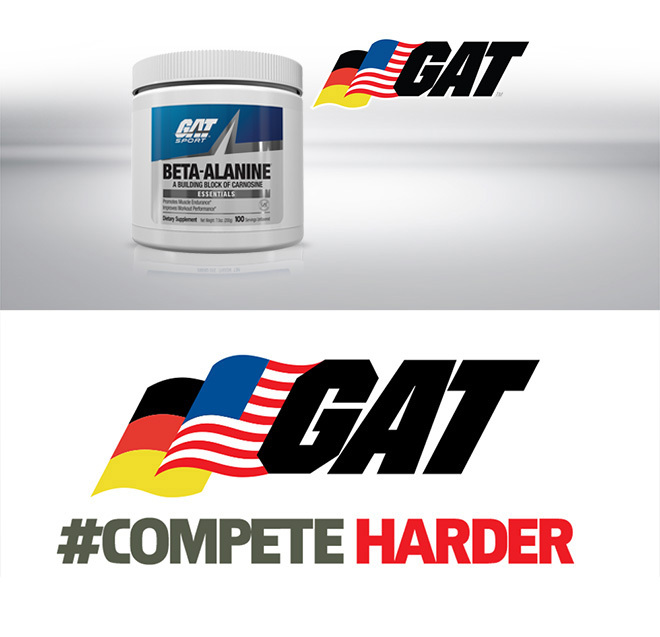 GAT has been up and coming in this industry lately, and while everyone produces BA, I wanted to try theirs. What drew me to it, was it was unflavored which was more convenient for me to throw 1 scoop down that day and be on my day. Most others I have tried are flavored which would make one more thing I would have to make that day. This BA product also did not clump up- at all. Products that can withstand our dry air, always gets an extra few points in my book! This product did absolutely nothing for me. Negligible taste and that's more than the actual performance. Maybe it will work for you, but for me it has not. I'm a firm believer that you do need to try different things though so don't let my review keep you from trying because we are all built differently. After using this product for 3 weeks now, I can say that I love it. 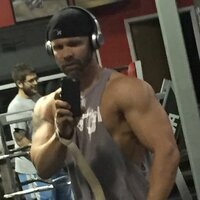 I mix it with my pre workout and I'm able to go longer with my workout. 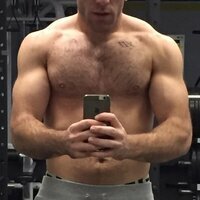 I get crazy pumps. It's affordable and doesn't hurt to add to your routine. It's unflavored also so you can add it to any drink you'd like.